Microsoft Windows is one of the most used Operating Systems in the world, it is very secure too. The said OS was first created a long time ago and since then it has developed significantly. The Windows 7 version is not its latest version but arguably it is one of the best iterations of the Operating System. As usual, it comes with a password protection feature for the protection of the files but if the user forgets the password even they will not be able to access the OS. So, in order to overcome this hurdle or simply, to crack Windows 7 password you will need to use several unconventional procedures or just a password recovery program. All the necessary details of all the procedures are discussed below. What is Windows 7 Password Cracker? 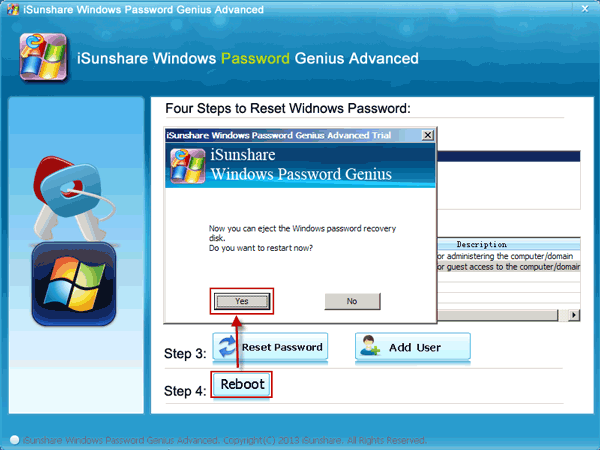 This program is capable of removing or reset password any Windows account; local or Administrator. You can also remove or reset domain passwords for both Administrator and user accounts. You can also create a new local Administrator account or a new domain Admin account using this program. 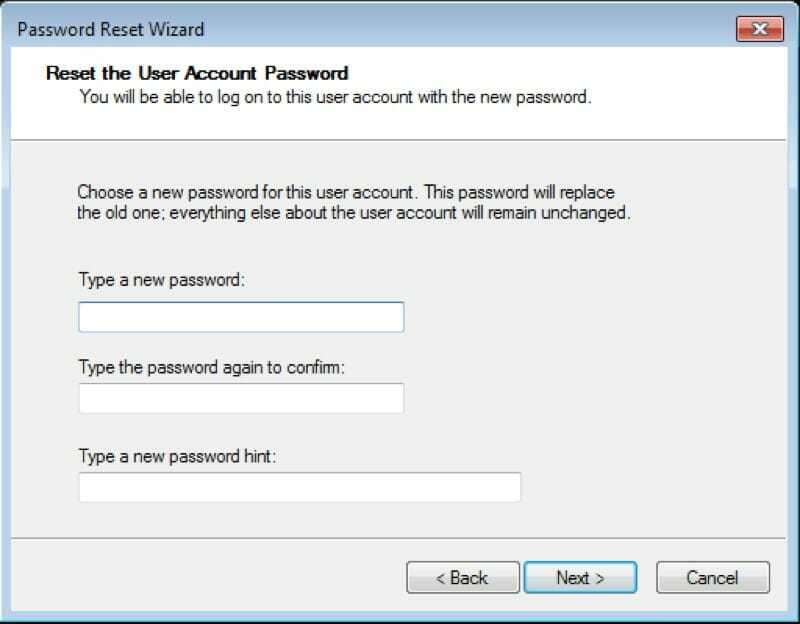 Notably, this is one of the best Windows 7 password reset tool available for Windows OS, it supports all the versions of Windows and performs the password reset safely. The Windows 7 Password Cracker (Windows Password Recovery) provides the simplest way to access a locked Windows 7 computer. 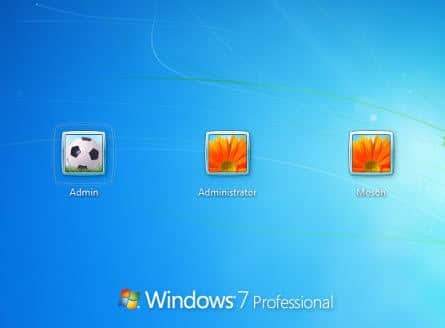 It is a hassle-free method with the help of which you can easily bypass a Windows 7 computer password without any complications. It is the simplistic approach to access Windows 7 OS. Windows Password Recovery Tool uses a two-pronged password recovery methods. You will need access to another computer where the program will be downloaded and you will make the password recovery disk to be used on the locked computer. Step 1: Download and install Windows Password Recovery tool on a different accessible computer. 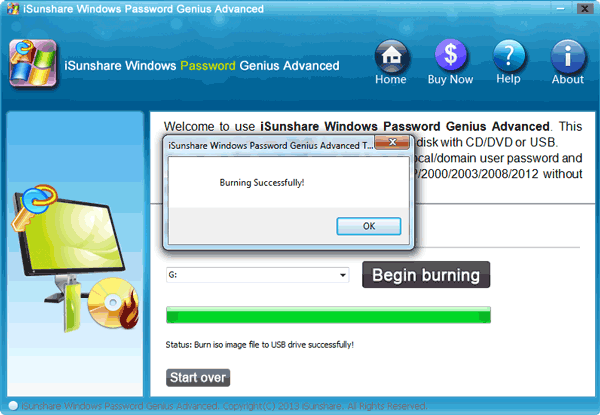 Step 2: In the main interface you will have to select between CD/DVD and USB to be turned into the password reset disk. Step 3: If you have selected USB then connect a black USB drive to the computer and click “Begin Burning” to make the password reset disk. The procedure will end in a minute. Now, you have a Windows Password Reset Disk capable of recovering passwords for every version of Windows. Step 1: Connect that password reset disk to the locked computer. Step 2: Restart the computer and change the boot priority to USB. The computer will boot from the USB drive. Step 3: The recovery program will run on your computer. You need to select the Windows System and the locked Administrator user account. Finally, click “Reset Password”. Step 4: Now, the password for your Windows account is erased. Click on “Reboot” and the computer will restart. Now, you will be able to log into your Windows account without a password. Now, you have unlocked your computer with the password recovery tool and you can be sure that all your data are safe. It is one of the easiest ways to crack Windows 7 password, safely. Step 1: Run your computer and insert the password reset disk. Step 2: Select the locked account from the login screen. Step 3: Now, type an incorrect password in the box. A message will appear stating that your password is incorrect. Click “OK”. Step 4: After that click “Reset Password” link available under the password box and the “Password Reset Wizard” will open. Step 5: Click “Next” and select the password reset disk, then again click “Next” to proceed. Step 6: In the following section, don’t type anything in the password box. Step 7: Lastly, click “Next” to finish. Now, restart the computer, remove the password reset disk and you will be able to login without any password. But be sure to remember that, if you don’t already have a password reset disk prepared before you got locked out of Windows 7, then this procedure is useless to you. Super Administrator Account or SAC is an exceptional feature but only available on newer versions of Microsoft Windows OS like Windows 7/8/8.1 or 10. This is an account with Administrator privileges that can be used to change the password of any Windows accounts, effectively. Step 1: Run your locked computer and wait for the login screen to appear. Step 2: In the login screen, press “Shift” key for 5 times and the option for SAC will appear on the main screen. Step 3: Now, access your computer via SAC and go straight to “Control Panel”, then click on “User Profiles”. Find your locked account and click on your User Name. Step 4: From here you will be able to modify or change the password. Now, you need to remember the changed password as you have to use it next time you login to your computer. Frankly, the use of a password reset disk to crack Windows 7 is a very old method, although, it is still very effective a single condition of this procedure makes it unworthy. 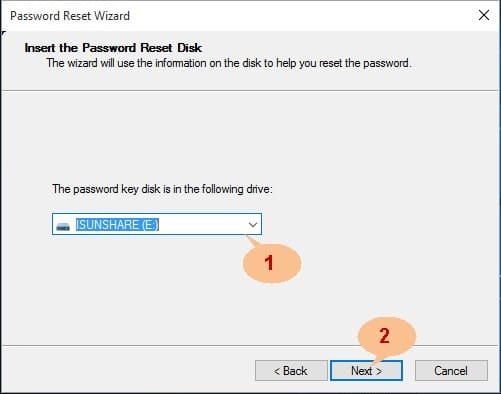 The password reset disk needs to be created before you are locked out of your computer, which is a reasonable condition. But only a handful of users will ever take such precaution. The SAC account is also very useful, the procedure is very simple but still, most of the users will stay away from it as they are not well-versed with Microsoft Windows. So, we are recommending Windows Password Cracker, as it comes with a unique trait. The users have to install the program and the account will be unlocked with a few clicks and the wizard will guide them all the way. And considering all these, it is the best way to crack Windows 7 password.